Here is a video you need to check out from Ladipoe – Double Homicide video out now! 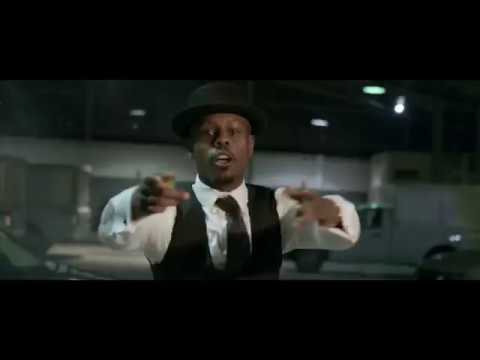 Mavin Records rapper Ladipoe is kicking off the new year with a new video for his fans titled ‘Double Homicide‘. Ladipoe features his industry buddy Ghost of Show Dem Camp. It was directed by Xela for Mavin Films. Watch Ladipoe – Double Homicide video below. Do kindly share!